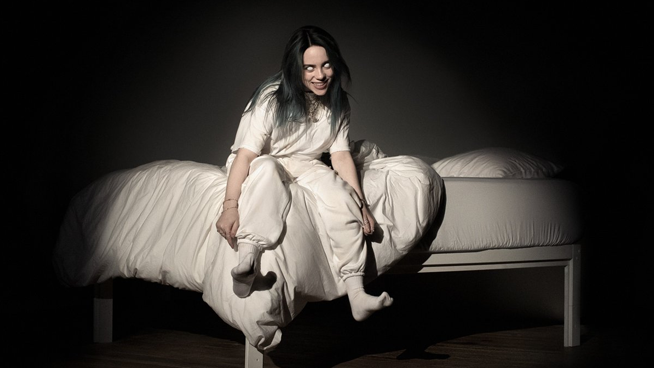 Billie Eilish announced today that she’ll be releasing her debut full-length album WHEN WE ALL FALL ASLEEP, WHERE DO WE GO? slated to come out March 29th. It’s hard to believe, but the 17 year-old phenom has yet to release a proper album, but her steady stream of singles and EP’s has made her one of the most streamed and talked about artists over the last 12 months. On the heels of the news Billie released a new single off the upcoming project “bury a friend” complete with a new music video which you can view below. The new album includes the previously released “you should see me in a crown” and “when the party’s over” for a total of 14 tracks. Full track list can be viewed below as well. It’s been a busy couple of weeks for the newly crowned alt-pop queen. News broke earlier this week that her new song “WHEN I WAS OLDER” will appear on a compilation of songs inspired by the film Roma, which recently received 10 Oscar nominations.